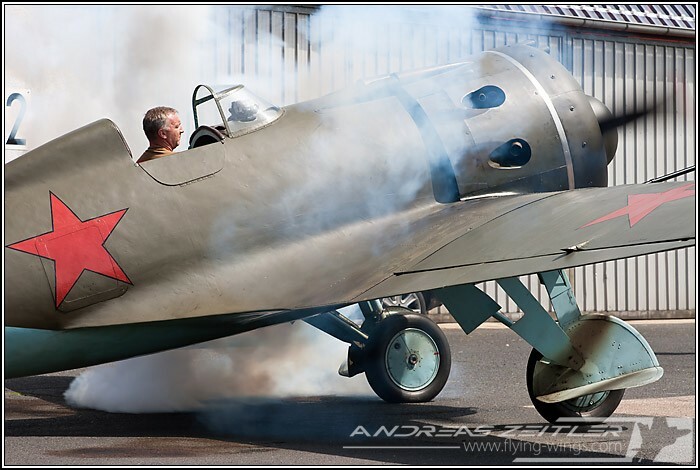 The big news on the German Warbird scene in 2009 was the arrival on one of the rare airworthy Polikarpov I-16 "Ishak". 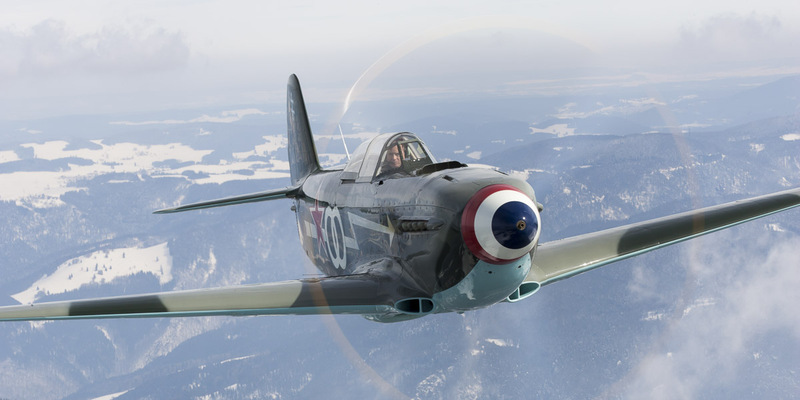 It reflects the pleasant trend to operate an ever growing number of historic aircraft in Germany and for sure this special example adds an additional flavour to the already existing fleet. 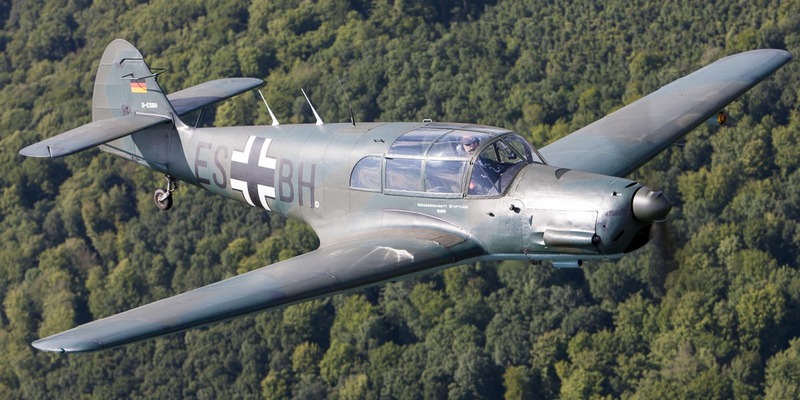 The aircraft previously owned by the Alpin Fighter Collection (AFC) was shipped to Germany in February 2009 and the long-awaited first flight on German ground took place on May, 22nd at Lachen-Speyerdorf with the well-experienced Jurgis Kairys on the controls. Before that of course the lengthy process of obtaining the permit-to-fly had to be passed. 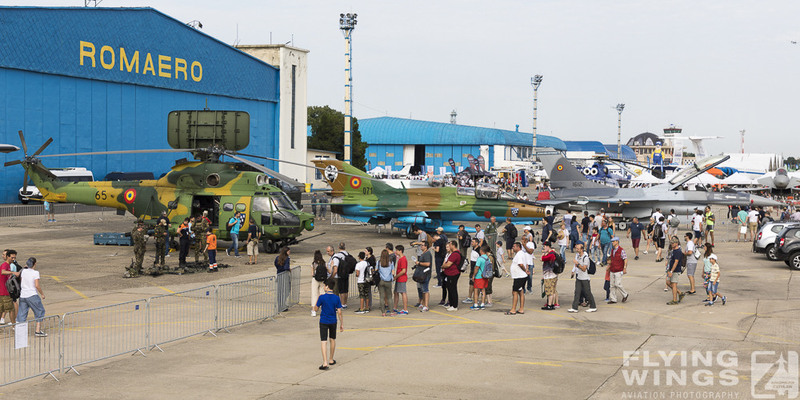 This could not least be realized because of the common effort by its new owner Thomas Jülch, Michael Düsing from the German Luftfahrtbundesamt and consultant Dieter Thomas, but also thanks to the assiduous documentation by the manufacturer SibNIA (Siberian Aeronautical Research Institute) in Novosibirsk, who ha been responsible for the restoration work. 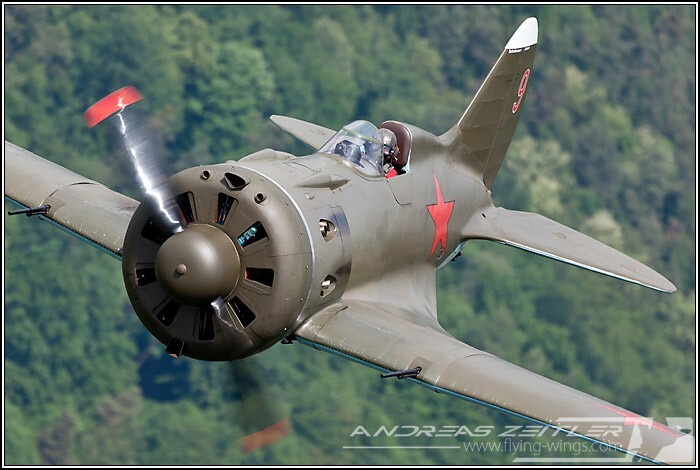 As an outcome of this the I-16 now proudly carries it "D-EPRN", which is easy to remember as it stand for "Polikarpov Red Nine". 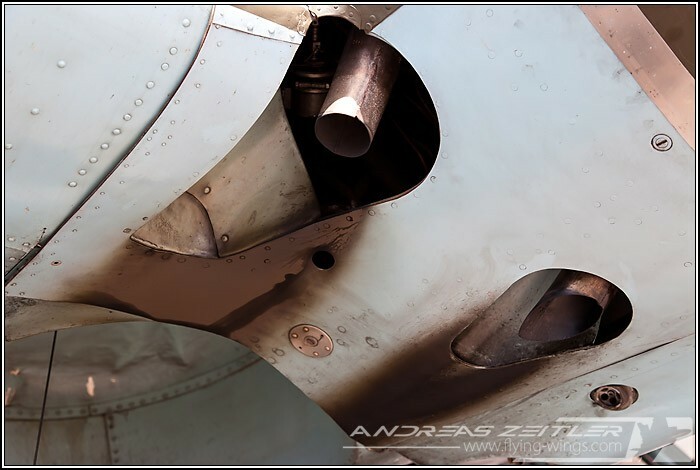 Modifications in Germany included flight instruments directly behind the windscreen as looking up and down to check the instruments can become very cumbersome to the pilot, especially during landing or back light situations. 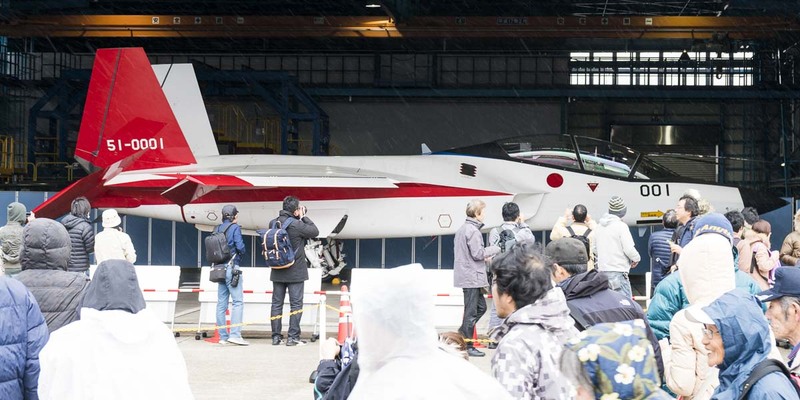 Additionally also a G-meter has been installed to observe the flight testing phase and for security reasons as well as the cowling has been strengthened by aeronautical plastics. After Thomas' got used to his new 'little toy' and did fly its first airshows I had the chance to fly an air-air mission with him over the Pfälzerwald / Palatinate Forest to the West of Mannheim on a glorious summer day in June 2010. 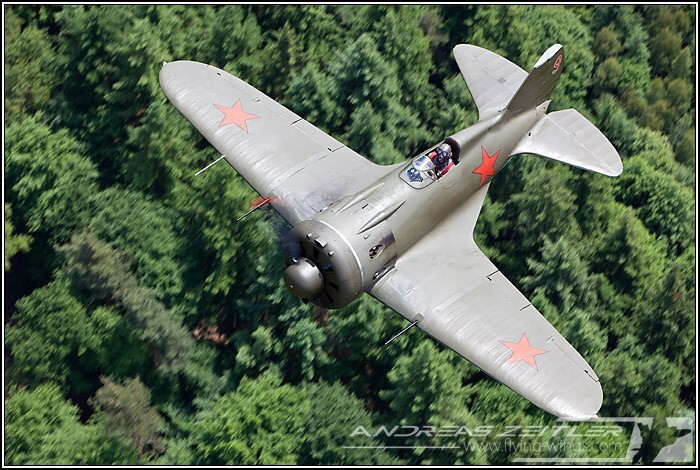 Polikarpov I-16 Type 24 (c/n 2421319) was the first I-16 to be re-build by the SibNIA (Siberian Aeronautical Research Institute) as a purchase order by the Alpin Fighter Collection (AFC). The remains that were used during this reconstruction were discovered in Kerelia, 38km south west of the city of Kostomuksha. 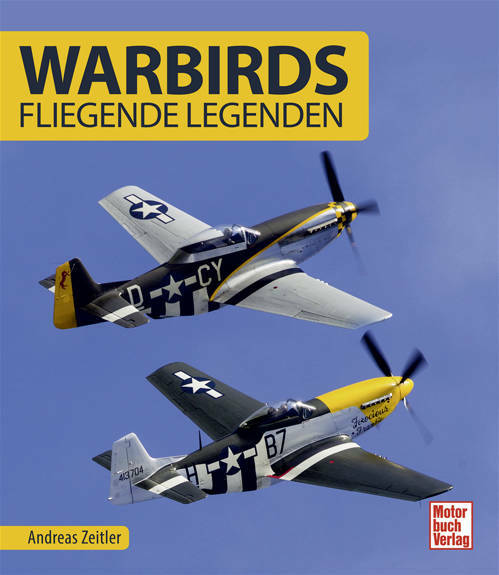 The aircraft belonged to the 155th Fighter Squadron when it crashed in 1941/42 and was originally produced in the Gorky aircraft plant No. 21 around 1939/40. The wreckage indicated that some parts (engine and armament) were of the I-16 Type 18, whereas landing gear and the right cockpit door showed a Type 24. 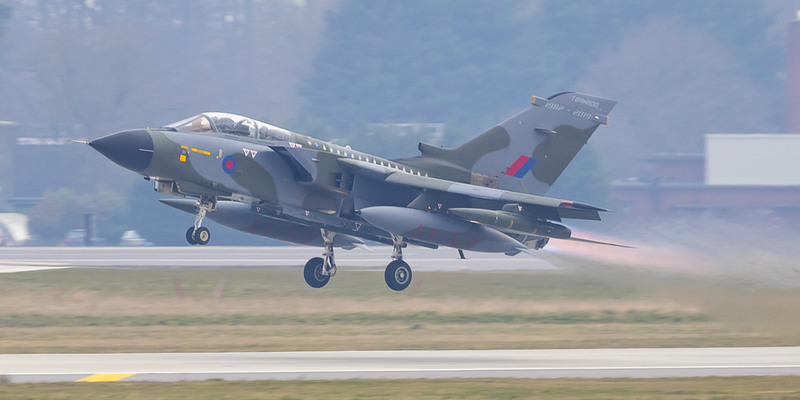 Today's colour scheme represents the original aircraft, as fabric samples still showed the then typical standard VVS camouflage in dark green with a light blue underside finish, as well as the "White 9" on the rudder. 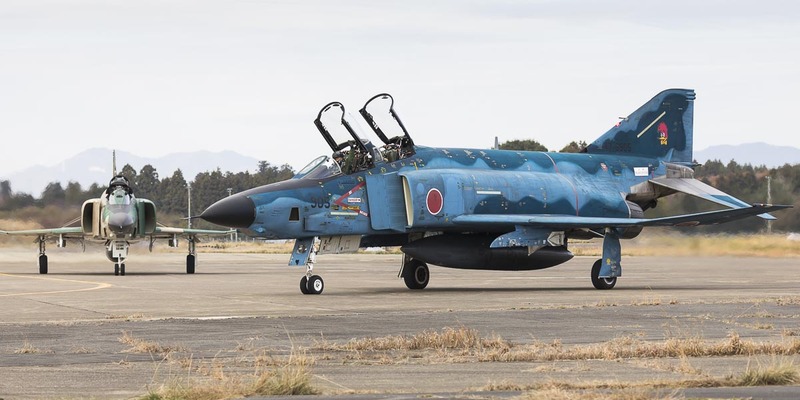 After reconstruction as a Type 24, as this one offers a superior wing construction, it first flew again in 1996 and was transferred to New Zealand, where it was then fitted with a radio and an ELT (emergency location transmitter). It was registered in New Zealand on October 9th, 1997 as ZK-JIN and until August 2008 around only 44hrs were flown on the airframe. After being sold to Thomas Jülch in Germany the aircraft arrived there on February, 9th 2009 and undertook its first flight in Europe on May, 22nd of the same year, carrying the German registration D-EPNR. 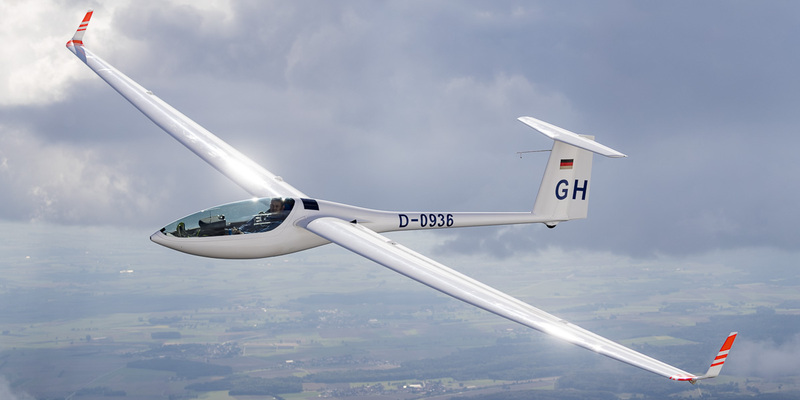 It is now based at the City Airport Mannheim, where it joined the growing collection of the "Flugwerk Mannheim e.V." association. 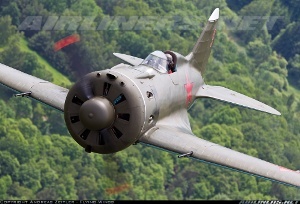 A rat, a fly, an eagle and a little donkey, the Polikarpov I-16 unites the most different characteristics of many different animals under its skin, but where do they originate from? 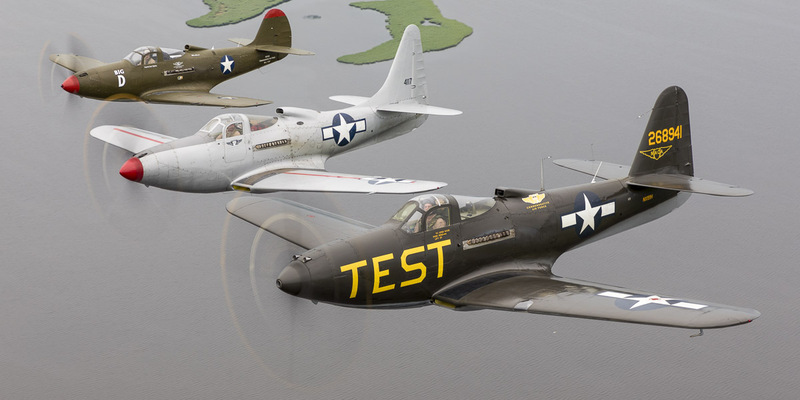 "Ishak" (donkey) is the most common name when referred to the I-16 in Russia as a reflection of its hard working role, which is especially valid for the first years of WW II, but sometimes also "Yastrebok" (hawk) has been used in the VVS, a name also adopted by the Finish Air Force (though this is not completely confirmed). During the Spanish Civil War the I-16 was called Mosca ("Little Fly") by the Republicans, whereas its Nationalist enemies called out "Rata" (rat) when they saw them. Finally "Abu" (gadfly) was its no-so-kind nickname in Japan, who fought against it and its Chinese pilots. 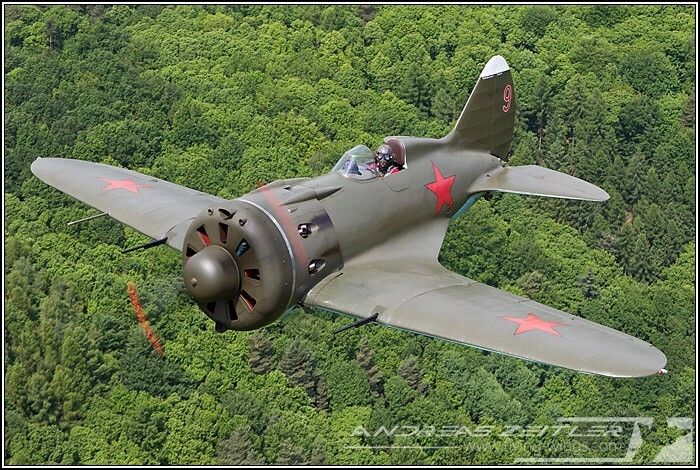 If you want to know more about the history of the Polikarpov I-16 I can recommend the "Red Star" series book by Yefim Gordon about this type.